This is a sentiment well understood by DPTI rail staff, who know better than anyone the pressures they face as part of their day-to-day work life. 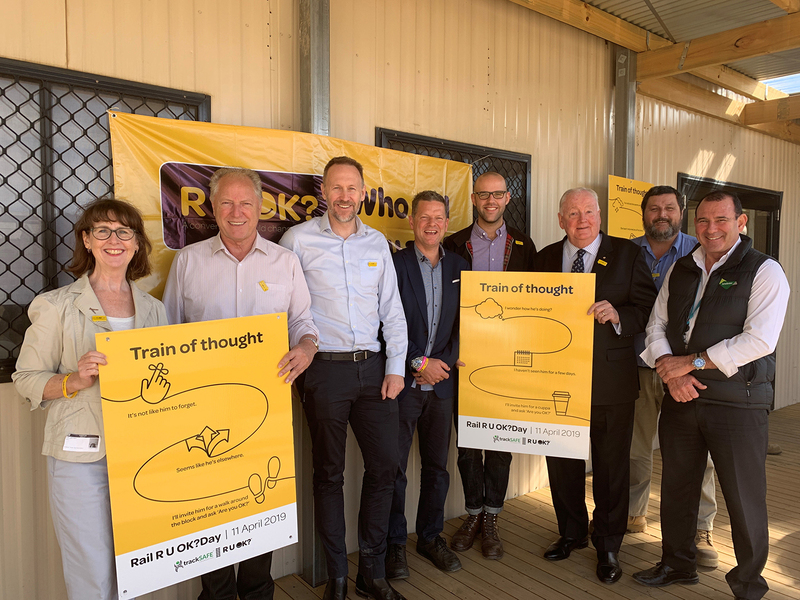 Rail R U OK?Day will be held on Thursday 11 April this year and encourages all staff to have these meaningful conversations on a regular basis. DPTI Director of Rail Operations Rob Stopp would like to see everyone have each other’s back, to ask how people are travelling, and to listen and show support every day. 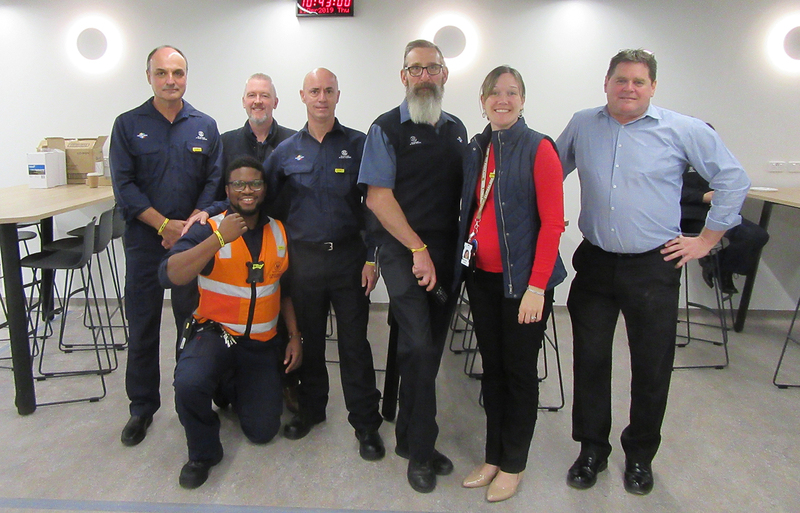 DPTI’s tram and rail operations staff and rail maintenance teams are joining more than 50,000 Australians and New Zealanders to take a moment, share a coffee and do just that at morning teas through April and May. 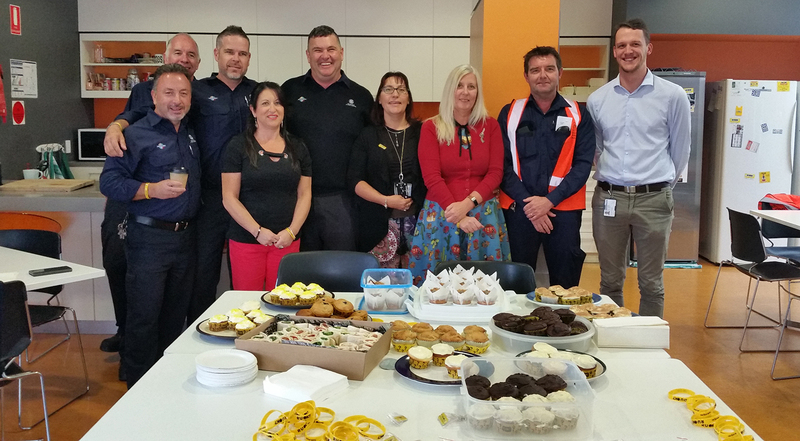 Hear what Rail R U OK?Day means to them and the simple ways that they reach out to their workmates. Rail R U OK?Day is an annual initiative from the TrackSAFE Foundation and R U OK? to encourage the entire rail industry to have this conversation regularly. Find more information and tips for how to start the conversation on the Rail RU OK?Day website.